Theatricum Botanicum’s Antelope Valley Theatre Project is offering free theater workshops for local residents as part of an immersive theater program that expands the company’s reach to the area with support from The James Irvine Foundation Exploring Engagement Fund. 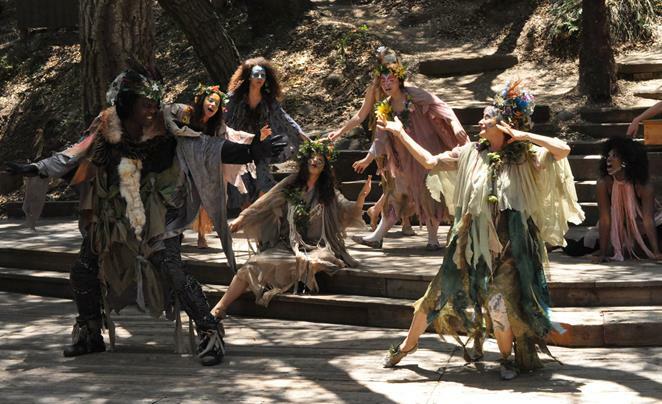 A multi-generational residency for families titled Families Act the Classics, during which family groups (each group must include at least one child and one adult) will be directed by Theatricum teaching artists in their own performance from A Midsummer Night’s Dream. Each class will perform at a culminating Community Theatre Festival to be held on Dec. 14 and Dec. 15 at Antelope Valley College Performing Arts Theatre. For more information and to enroll in classes, email avtpreserve@gmail.com. For more information and to enroll in any of these free classes, email avtpreserve@gmail.com.